Geffen Records, to whom Squire was still under contract following his departure from The Stone Roses, signed the band. The Seahorses released their debut album Do It Yourself in 1997. The album was produced by Tony Visconti and spawned three hit singles. "Love is the Law" reached no. 2 in the UK Singles Chart; "Blinded by the Sun" got to no. 7 and "Love Me and Leave Me" at no. 15. The stand-alone single "You Can Talk to Me", co-written by Squire and Helme peaked at no. 15. Helme set up an independent record label, promo company and booking agency "Little Num Num Music" with fellow York musician Andy Gaines. It was on this label that Helme released his debut solo album, Ashes, in May 2008. He toured the UK extensively to coincide with the release and followed up with a single, Pleased, in 2010 which was taken from his second album. In August 2012 Helme released second album The Rookery to positive reviews. Recorded in 11 days the album was produced by Chris Helme with Sam Forrest (of Nine Black Alps). 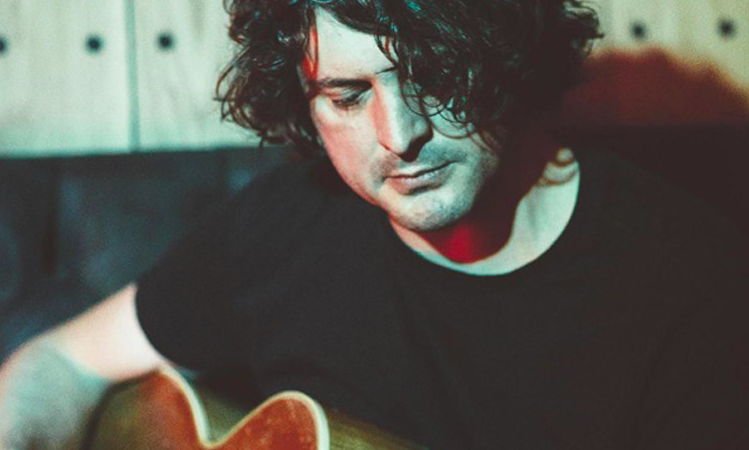 Helme continues to tour as a solo artist.